Designing the urban ecosystem for sustainability is obviously a complex process. How stakeholders engage in this process and the role that multiple disciplines play in design can help determine project sustainability. Design charettes are a way to ensure that the needs and considerations of the community and the perspectives of professionals are fully integrated. How we define and measure sustainability can guide design requirements. 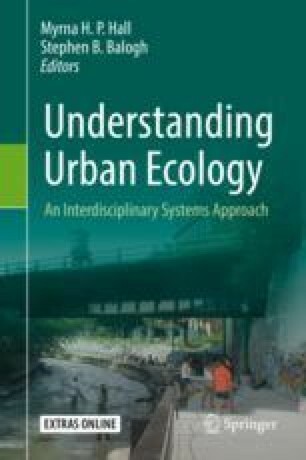 A holistic metric, such as emergy evaluation, could lead to clearer articulation of site and regional relationships across spatial and temporal scales and of the role that nature plays in the urban ecosystem.